We provide our clients with a comprehensive and expert range of security services from manned guarding to reception and electronic security. Facilitating total security in an extensive range of environments, for companies big and small, providing them with intelligent, bespoke security solutions. We provide CRB checked, fully licensed, SIA approved, certified guards. Your security is our priority. 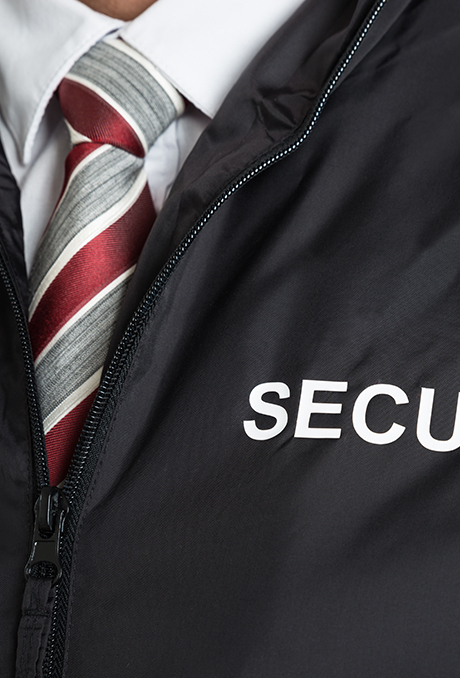 Our security staff is fully trained and is capable to take multiple roles tailored to your needs. We are flexible to your needs; we believe in mutual cooperation in building long-term relations. We provide punctual and reliable guards; we guaranty replacements in emergencies or no-shows. We provide professional security guards, who can handle any personal or business security tasks. Our concern for your security make us vet the security guards before assigning them any tasks.